Football season is upon us, and with football season comes a variety of associated activities. For some that means tailgating, a handful of away games, and Friday night lights. For financial and HR executives, it means benefits busy season. And for an estimated 75 million Americans it means fantasy football leagues are starting up. 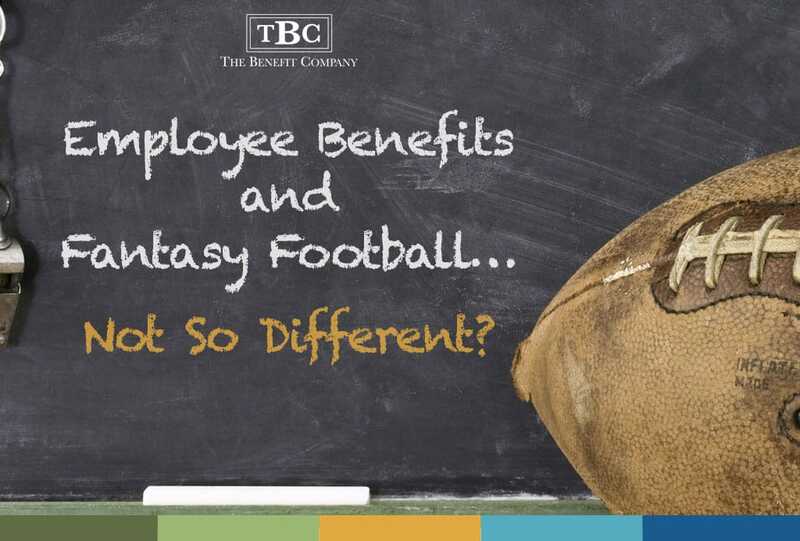 Why compare fantasy football with company’s number two spend in benefits? Because so many companies outside of the Fortune 500 pigeonhole themselves. They let perceived complexity rule the day and shy away from picking the best in class at each position. It’s time you took the same strategic approach to choosing your benefit plan as you do in selecting your fantasy football team. With that in mind, here are my interactive top picks for both fantasy stars, and for your health and welfare spend. Place your cursor on a player’s trading card to reveal a top strategic approach for benefits. A model of consistency with no running back, Jordy Nelson two years removed from knee surgery, and a real threat in Martellus Bennett at tight end. This choice is easy. Benefits Start with the Professionals. There is a reason the best consultants and offices produce the best results year over year. If you do not have to tell your consultant “no” to something, maybe they are not pushing you enough and, in turn, letting the plan down. Not much to be said here… averages combining his last four seasons 1,579 receiving yards, 10.75 TDs and 120 catches. 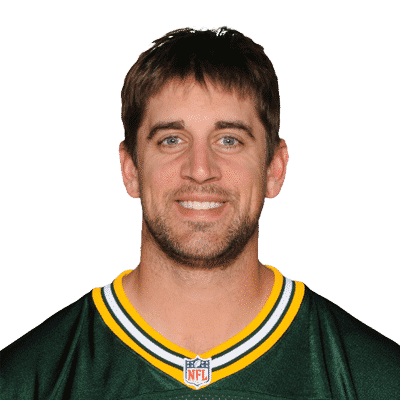 Throw in three return TDs just for good measure. Simply put, there is a lot of money exchanging hands here, but not just for carriers. Consultants, TPAs, and likely others make a lot of money here, and many times it is not disclosed. I’m not asking anyone to work for free, but let’s get rid of the conflicts of interest and undisclosed income. This is a more difficult pick as David Johnson is also a workhorse. 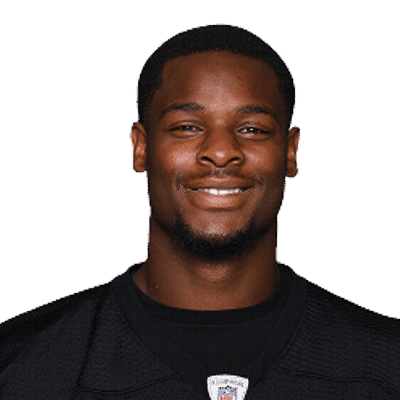 I’ll use the fact that Le’Veon averaged more points per game and had 336 total touches last year to DJ’s 373. Typical carriers do this, but for my money a stand-alone TPA gives the flexibility needed to really run a medical plan. For the record, less than 10% of the prospective companies I speak with are really running their medical plan. Most let the plan run them. Complete mismatch and beast everywhere on the field. A great blocker to boot. Obvious pick, now let’s see if he can stay healthy. Now let’s get aggressive. These are my outsider picks to be tops at their position and some Health & Wellness ideas that are more aggressive. 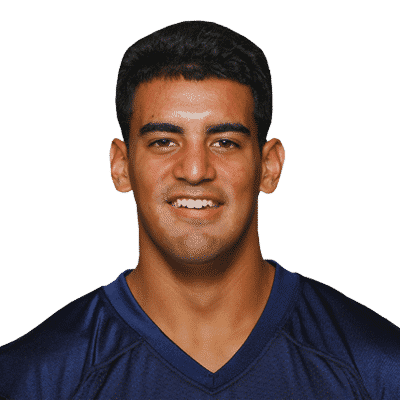 On pace to be a top 12 QB before a broken leg. Call it a hunch but they have added weapons like Eric Decker, an underrated TD machine, and a stout running game. Let’s take the cost of a procedure out of play for a second and focus on quality. Would you rather use a surgeon and facility that is the best in the nation or somewhere in the middle of the pack? Now take note that the cost of the procedure is roughly the same. Then subtract the savings from readmissions that never occurred at the better facility. Better care saves money. 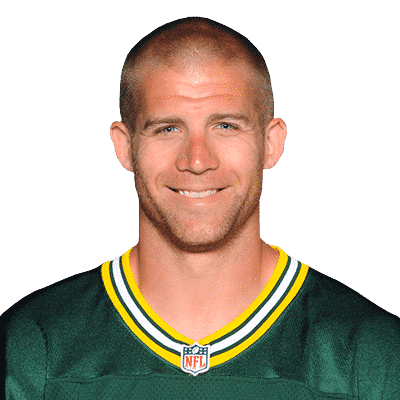 Between the best quarterback in the game, an awesome year last year, and another year post-knee surgery, Jordy could easily be the number one WR at the end of the year. If you have 500+ employees enrolled in dental, then self-fund it. It is actually very easy. However, choosing the network is much more difficult and everyone touts their discounts. What if there was a way to really analyze the effective discounts on your population and get a true value analysis? You’re in luck: there is. Numbers don’t lie, but they can be surprising. 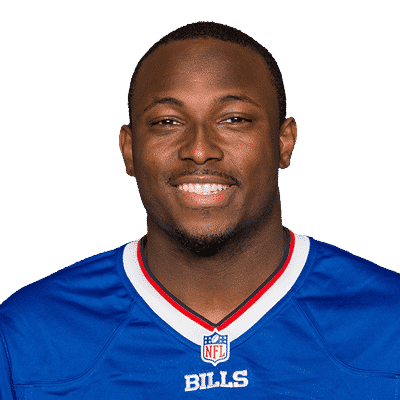 Shady McCoy very well could get to the top spot if he stays healthy and garners some more check downs from his quarterback to pad his stats. He should be the workhorse in an underrated offense. Like wellness this means different things to different people. To me you need data. Then you need to stratify your data and use it to drive decisions on wellness. Why launch a diabetic management program just because you have a lot of diabetics? If they are well controlled, use your money elsewhere. 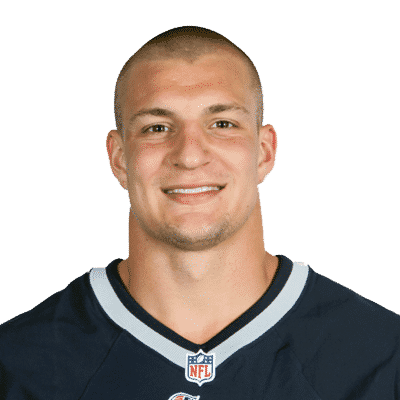 The tight end position is very fickle and outside of Gronk, it has a lot of parody. 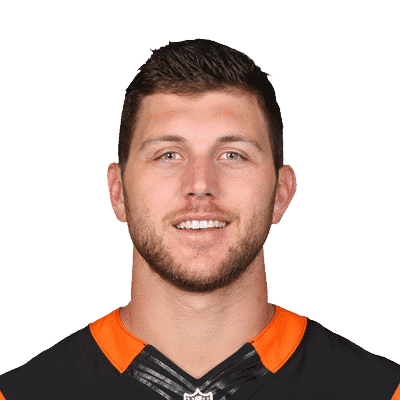 With the new wideouts for Cincinnati and A.J. Green being a beast I think there will be lots of room for Eifert to roam over the middle. The biggest gamble is him staying healthy for 16 games. Often overlooked because of the total cost in comparison to medical, this is a great place to go fishing. If you received a no change renewal recently, call me… seriously. Also, make sure you know what is in your LTD contract, as it is a huge deal at a very tough time for your employee or possibly yourself. 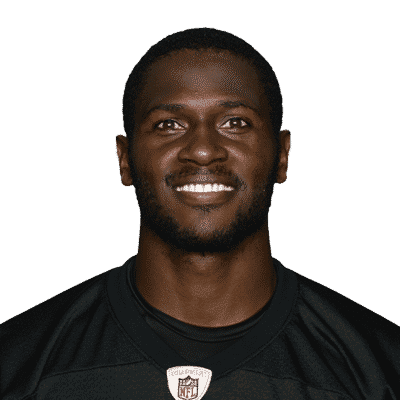 Are you still using the Jamaal Charles equivalent with your benefits? For years Jamaal Charles was a high pick in fantasy drafts and he rewarded with great numbers. But then he couldn’t stay healthy and is now a late-round flier. you are losing real money from your bottom line.